The Diva's Weekly Challenge #160: Spiral as string! I love spirals! Thank you all so much for your nice comments. A wonderful array of spirals - very lovely! Great spiral designs. Feels like being on the beach. Das ist einfach fabelhaft! Schöne Spiralen und mir gefallen diese kleinen, verspielten Details sehr!! Wunderbares Stück! lovely underwater snake spirals. Nice. 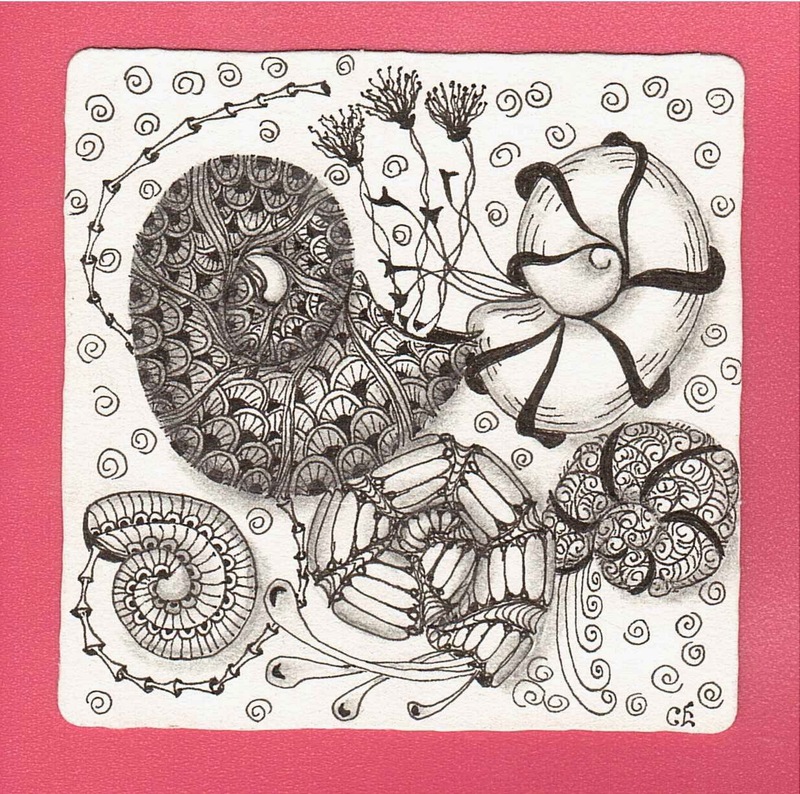 These are wonderfully done spirals!